Elizha Davis, 77, of 601 Dandy Drive, passed away on Sunday, Dec. 3, 2017 at his home. Born in Saluda, SC, he was the son of the late Mose Davis Sr. and the late Fairy Bell Simpkins Davis. He was a member of Antioch Baptist Church and was formerly employed with Monsanto as a warehouse forklift operator. He leaves to cherish his memories, two sons, Frederick R. Davis of Spartanburg, SC and Johnathan E. Davis of Savannah, GA; one daughter, LaToyia A. Davis of Bradley; two brothers, Henry A. 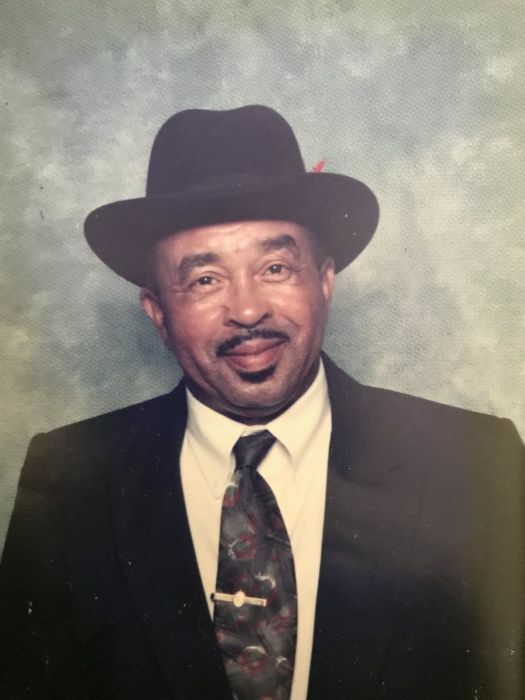 (Jessie) Davis of Johnston, SC and Mose (Maggie) Davis, Jr. of Saluda, SC; two sisters, Dorothy (Homer) Kinard of Philadelphia, PA and Lela Mae (Howard) Higgins of Kirksey; five grandchildren and a host of other relatives and friends to mourn his passing. Services are 12 p.m. on Friday, Dec. 8, 2017 at Antioch Baptist Church, conducted by Rev. Camille Simpkins.